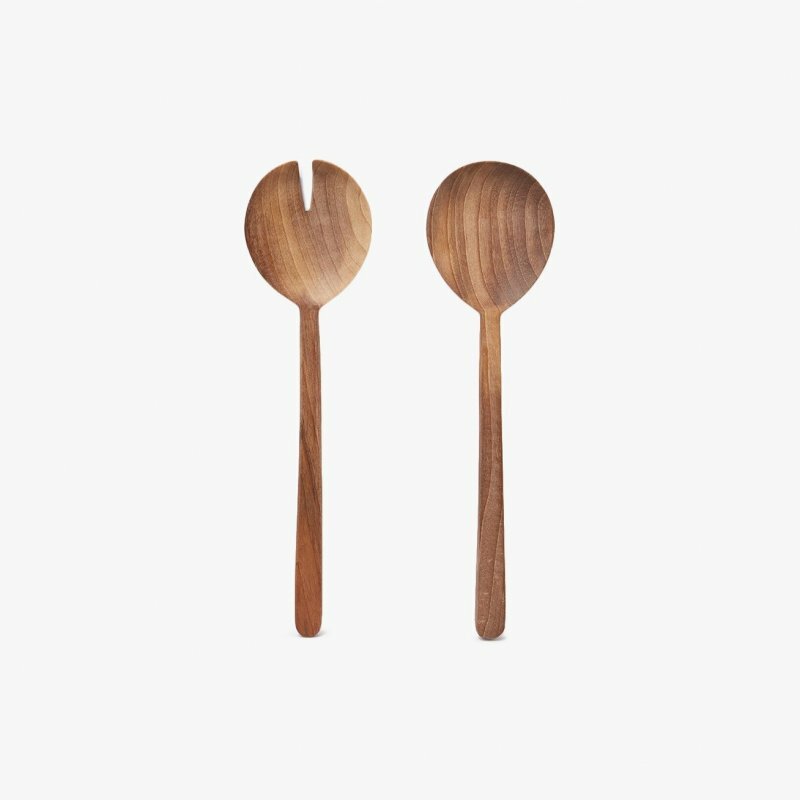 Toss Around Salad Servers is a wooden salad server set with a natural and simple beauty, designed by KiBiSi for Muuto. 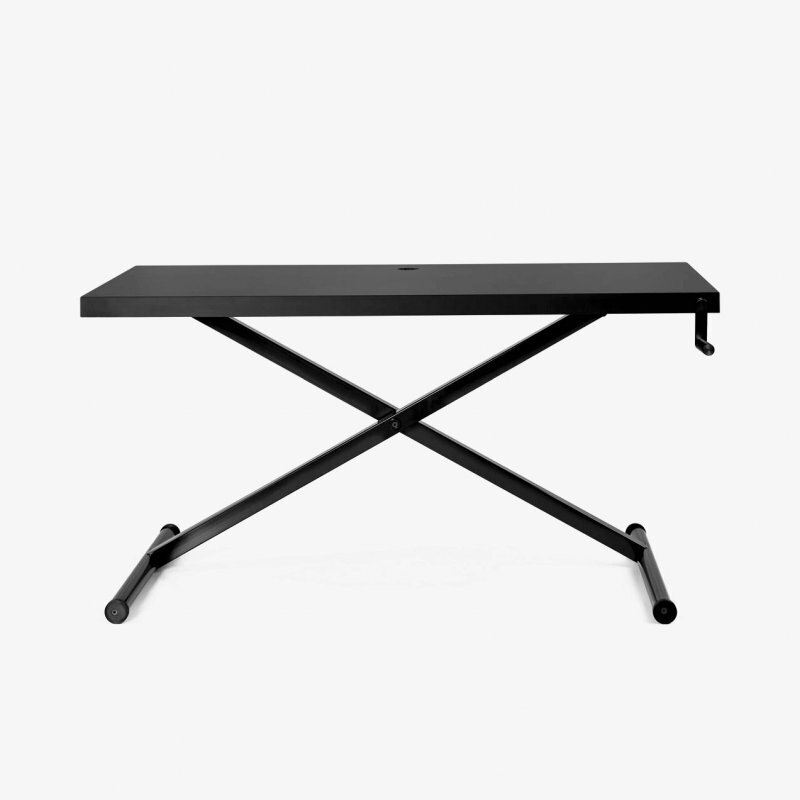 Unique and modern design objects while at the same time being functional tools for your kitchen. 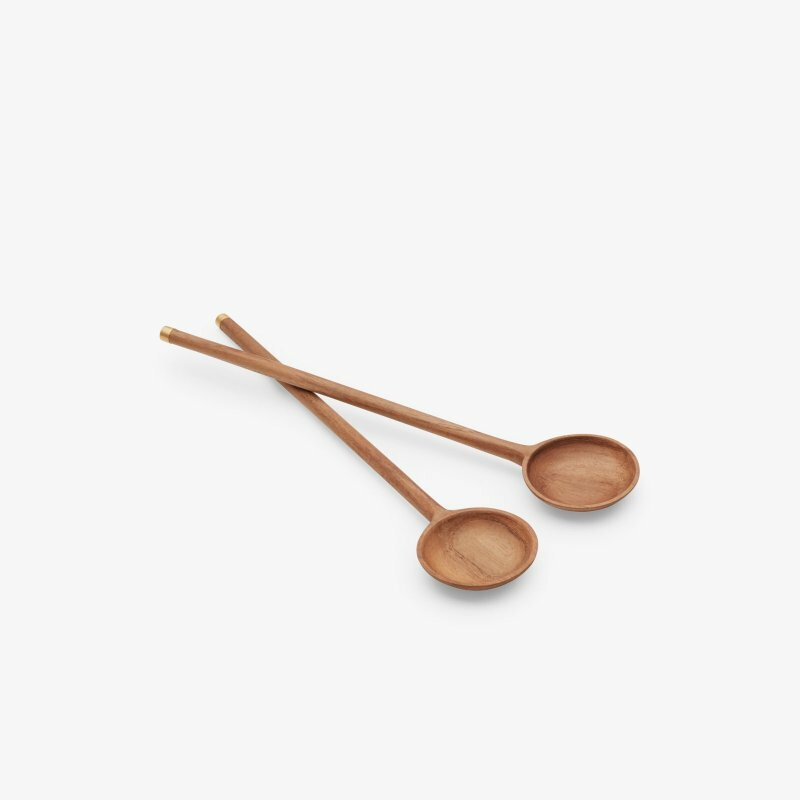 The cooking set is machinery and hand carved and lastly hand polished to get soft structure of the wood.